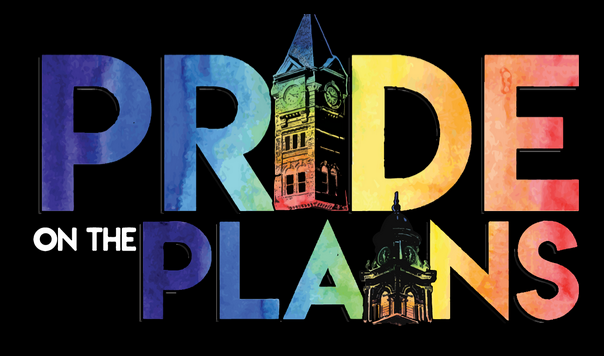 The Pride on The Plains Board of Governors is excited to announce that preparations are already underway for the Auburn/Opelika area's second annual Pride on The Plains Weekend, scheduled for May 31 - June 1, 2019. At the first-ever Pride on The Plains in 2018, we saw more than 500 visitors to our parade through downtown Opelika and more than 1,500 attendees at our Pride Festival in Auburn's Kiesel Park. We know that with our community's support, we can continue to grow and create a lasting tradition of acceptance, inclusion, and family for everyone in Lee Country and the surrounding areas.